Make February a month of joy, love and learning for kids at PLAY. 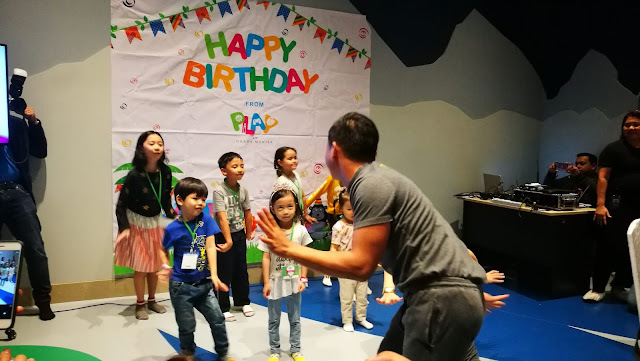 PLAY at Okada Manila, a pioneer in offering holistic child development is celebrating its 1st birthday. 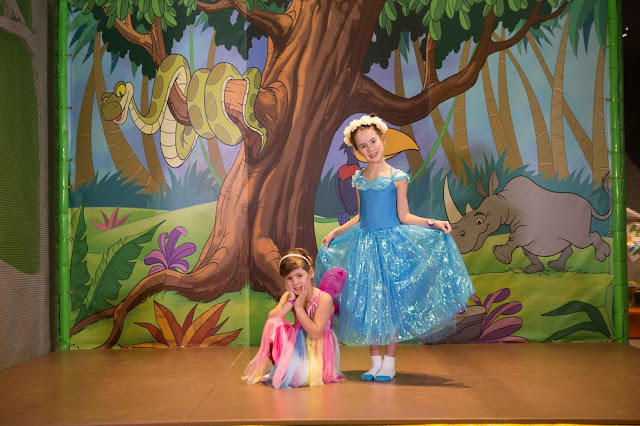 They have been the first that offers a full line of dedicated programs that combine fun,play and learning for their young guests. PLAY is more than just an indoor playground - it's where kids can unleash their imagination,develop life skills, and enjoy the journey toward unlocking their future potential. 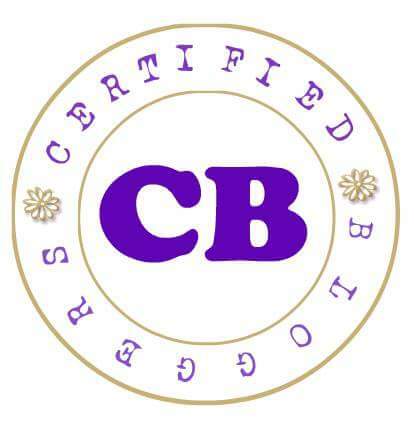 This hub of "Purposeful Learning and Activities for the Young" delivers educational entertaient for children aged 1-16 years old where thoughtful and joyful programs are available all year round. Young guests can immerse themselves in a whole range of educational yet playful facilities in a safe environment. Apart from interacting with fellow children and engaging in social activities in the eight different neighborhoods, youngsters and even guardians can enjoy a variety of hour-long learning sessions with certified teachers and trained, qualified coaches to enhance individual abilities and academics. Don't miss out on this incredible birthday bash and bring all the kids to PLAY! 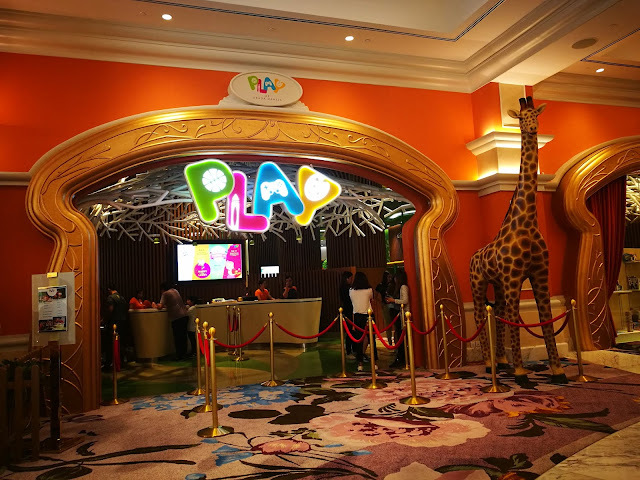 On February 10, 2019, PLAY is throwing its very first birthday party when guests can expect a magical day full of joy and laughter. From 2-6pm, the whole PLAY crew will host games and activities where participants can take home special prizes. 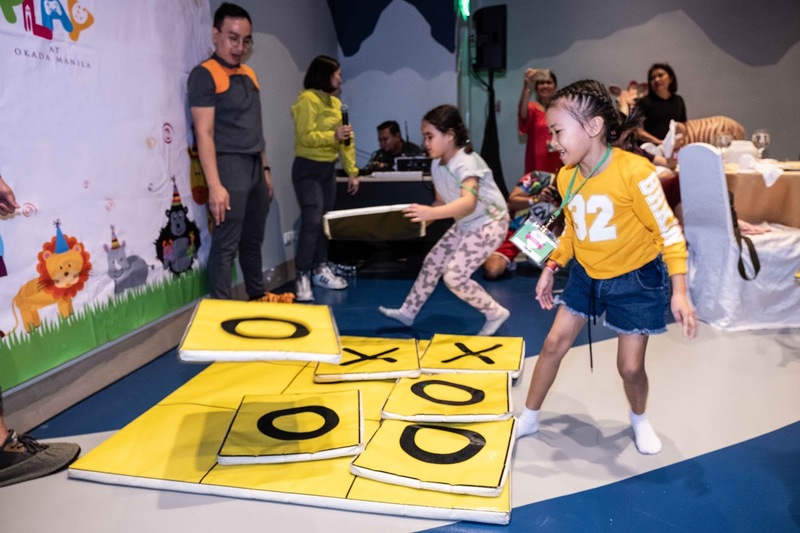 Kids can dance their way to fitness in the Zumbastic Dance Contest, play competitive fun game of Giant Tic Tac Toe, and unleash their inner artists with a Birthday Card Making activity. The PLAY coaches will also gather everyone for an interactive storytelling session right at The Stage. Okada Manila is celebrating Valentine's Day in full romantic style this year - but this doesn't mean that the kids should miss out on the fun! PLAY's Kiddie Valentines will not only keep the kids out of your hair for the romantic date you've planned, but will also let the young ones enjoy this day of love in a unique, holistic way. Kids can also join a Languages of Love Workshop, where they will be taught how to express their affections for their parents,siblings, and friends through different ways. And to cap it off, the Coaches will help the kids create special Valentine cards and origami flowers to gift to their loved ones. For more information on PLAY Access and Passes, visit www.okadamanila.com , like Okada Manila in Facebook, follow @okadamanila on Twitter and Instagram. How much the entrance fee? It’s a great place for bonding with kids, play while learning and interaction with parents. I hope we could visit Okada soon. We live in the province, quite far from Luzon, kasi Mindanao kami. But if we have the chance, pupunta kami dyan, kasi parang ang ganda para sa mga bata. An experience that they will always treasure. It was an Amazing Event and Idea that kids Can relate And enjoying ,a Hosting Event that kids knowing About the Valentines is Not About For Couple but for everybody . And also can make a Valentines Card for Their Love Like For Their parents or Family .Thanknyou for This Idea to Know That Okada Manila Has a Big Event. I really hope I can bring my daughter here. This will be really nice for her to explore her creativity and interact more to others because of workshops which happen to be not available in others. Mukha maganda pumunta dito dahil education din. 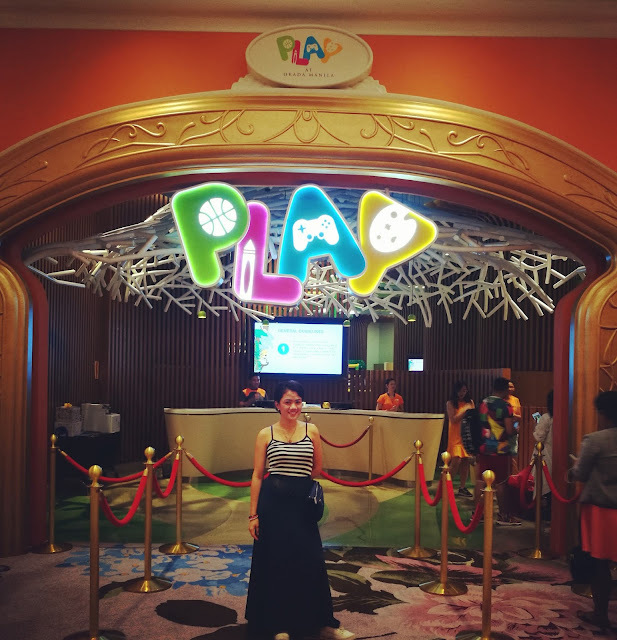 😍 My daughter would really love to visit PLAY very very soon. Wow how interesting and fun. 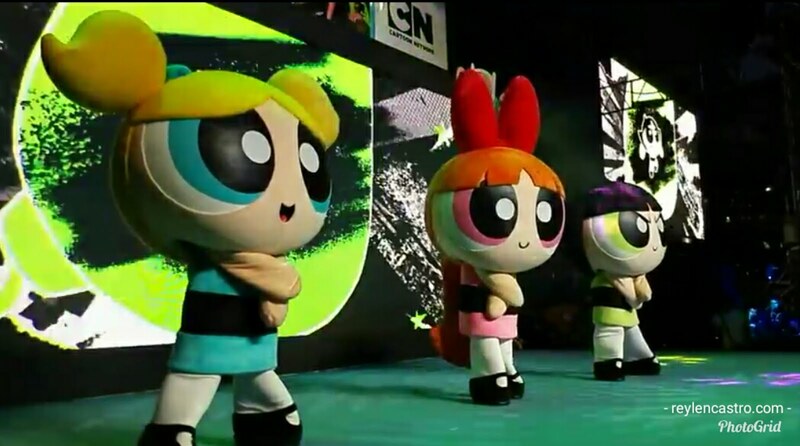 Its very fun and enjoyable for kids love it,thank you mum for info. Wow this is nice mommy plano ko tuloy ipunta mga anak ko jan sa weekend bilanh treat sa kanila kasi very goid sila sa school..
Gusto naming itry din dyan para sa mga anak namin, medyo pricey pero tingin ko worth it naman. Alam ko mageenjoy ang mga bata. Sana kapag may budget na madala namin ang mga kids jan para ma experience nila. Gusto ko kasi nageenjoy sila, masaya akong nakikita silang masaya. Hoping ma try to ng aking kambal, Sobrang ganda ang enjoy siguro sila dito. They can enhance their creativity and talent and also play with other kids. Wish to celebrate any occasions here, especially with my family . 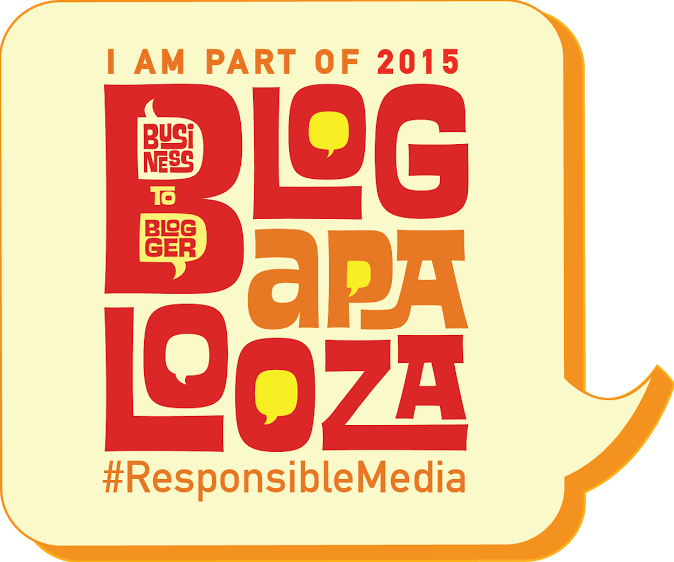 Super informative po ng mga blogs nyo.Most of the time My kid wanted me to play with them but I can’t because the play area is meant only for children and I can’t fit inside, My sons are very energitic that sometimes I wish I could bring them to a play area that is both interactive yet old school at the same time.Well,now I can.For sure mag eenjoy ang mga anak ko dito.We will surely visit Okada soon. Kaya ako nag-sisikap mag-trabaho at makapag-ipon para maibigay ko ang mga pangangailangan ng mga anak ko hindi ko man maibigay lahat lahat pero i promise i do my best to be a great mom for my two sons,,..Hindi pa man ako Nakakapunt dito sa Okada Manila pero palagay ko Napakagandang pasyalan ang ganitong lugar perpekto na mag bonding dito ang pamilya sulit na sulit ang passes na bibilhin,.full of learning activities hindi lang siya basta palaruan kundi may matutunan pa ang mga bata i wish someday paipasyal ko ang two sons ko dito perfect sa kanila to kasi super bibo nila at go go go!lang sa mga activities thank u Made It Through Mum for sharing this article. maganda talaga ang contents ng bawat blogs nyo mam , marami kaming nadidiscover na pwedeng gawin . Sana maexperience to ng mga kids ko . Dapat bigyan din natin ang ating mga kids time to play and enjoy. In this way they also learn to communicate and interact with others kids like them. It's also a training for them and it will lessen shyness if the child is introvert. Ika nga start them young. Kids really love to play. Im sure na mageenjoy ang mga kids dito bukod sa magrenjoy na sila ay matututo pa sila habang naglalaro. Sana maexperience ng mga anak ko sa okada . Kahit saang pasyalan di pa namin kase nadadala ang mga bata puro SM lang talaga sila.. Super ganda sa Okada kahit mga matatanda mag eenjoy . For a new experiece and to be part of this wonderful place.. to open new chapter of my life... SANA..
Dream ko dalhin dito mga kids ko at alam ko unforgetable moment ito sa kanila pag naexperience nila ito. Mag eenjoy talaga sya ng bongga..
Mukhag super nagenjoy ang mga bata. Ang sarap talagang maging bata na walang iniisip kundi ang matuto at mag enjoy. Sana maisama ko ang pamangkin ko dito para makapag enjoy din sila. Maganda ang place at mukha talaga mageenjoy ang pupunta. Thank you for sharing. Never pa kami nakapunta o nakapasok dyan sa Okada sana maipasyal ko dyan ang anak ko para ma experience nya ang ganyang kasaya at kagandang palaruan at makapag bonding kami pamilya. We will try this play house once we go back to cavite. 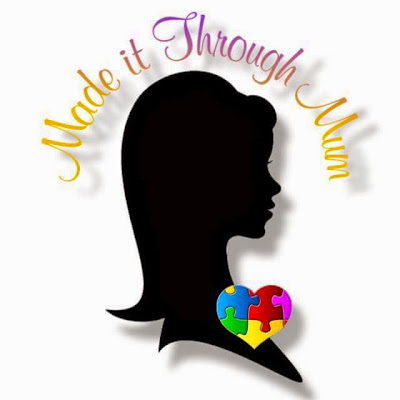 Please continue making blogs to help other mums like me. wow! this is a very good place to enjoy and learn. I want my kids to experience being here! Truly, this is a place of fun,play and learning that the kids will enjoy. One of the great place that we want to visit is OKADA, a perfect place to bond with our family. Super mag eenjoy ang aking daughter na si Angela. super ganda, thank you mommy for sharing this good vlog and reviews to all your readers. Sana magkaroon kami ng budget para makapunta dyan magugustuhan yan ng mga kids ko. Ang aking mensahe sa aking mahal na asawa ay sana hindi ka magbabago at palagi mu pa kami mahalin at alagaan.Sana balang araw maipasyal mu mga anak mu wag puro trabaho isipin mu din kelangan mu din ng pahinga at magiging masaya mga anak natin. Sayang malayo kami dyan gusto ko sana pumunta ng ma experience ng aking anak. Kaso mahina kami pareho sa malalayong biyahe. Kaya sa mga sm na lang siguro dito. Sana mgkaroon kami ng sapat na budget para maexperience din ng mga kids ko makapunta jan..im sure na mugugustuhan nila bka hindi na mgpa uwi..
Sana mgkaroon kami ng sapat na budget para maexperience din ng mga kids ko makapunta jan.I'm sure na magugustuhan nila baka hindi na sila mag pauwi. Thank you for sharing this. Sana makalaro rin Ang anak ko dito. God bless! Cielo Jonna: Wow momsh! Ang ganda po dyan and based sa mga feedbacks ng bloggers is maganda po talaga dyan sana maexperience ng mga kids ko ang ganyan. Sana rin magkaroon ng branch dto malapit samin. Wow sobrang ganda nmn po sa OKADA at sigurado hindi lang po mga bata ang mgeenjoy kundi pati ang mga young at hearts...cguradong mgiging masaya at iba ang mgiging learning experience ng mga bata...sna mdla nmin mga anak ko at pamngkin ko jan.mgugustuhan nila yan for sure..mapagipunan na pr sa ikkasaya ng mga bata..thanks for sharing po..
Just perfect for kids and young at heart! Hope we get to experience it also. Perfect place to bond with kids. Very educational and fun! ☺ Siguradong mageenjoy sng buong family with this kind of activity and place. Happy birthday okada manila! You Surely bring joy and happiness to every family especially to those Kids. They will surely enjoy every minute of their time there. its a once in a lifetime experience, birthday makes more fun and memorable if we share it with our loved ones.and of course a great place and nice ambiance like Okada will definitely worth it. masarap talaga mag laro lalo na at hight tech at kid friendly ang place. its a once in a lifetime experience. na tlaga naman ma eenjoy ng mga kids at syempre ni mommy. Ang saya naman ng experience na yan at ang daming educational activities na siguradong magugustuhan ng mga bata. My kids will surely love to experience Play's at Okada, sana madala ko rin sila dyan. Perfect gift for the upcoming graduation of my kids. Sana makapunta rin kami with my whole family at Play's. So nice. 2015 yung first visit ko sa Okada. Wala pang PLAY noon and some parts ginagawa pa.